You are currently browsing the tag archive for the ‘Dr. Shirley Sherwood’ tag. 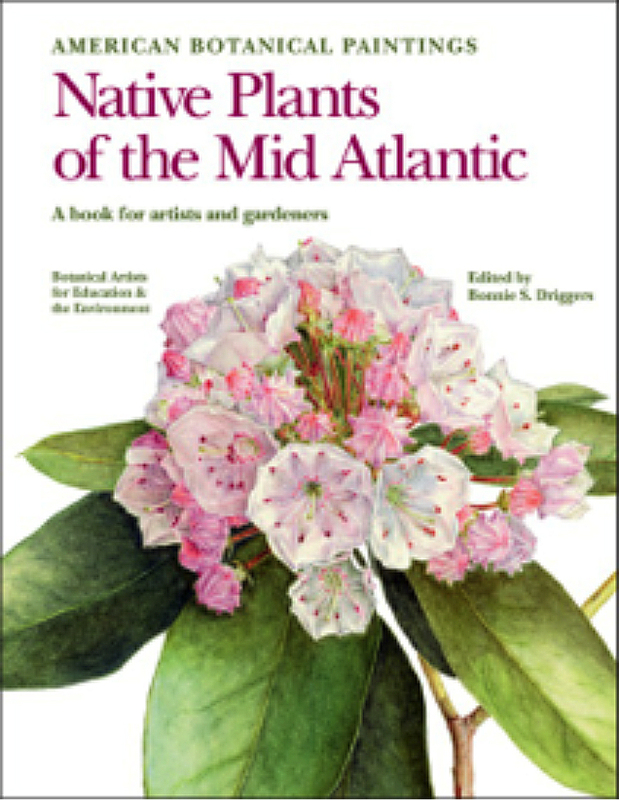 Cover art: American Botanical Paintings: Native Plants of the Mid Atlantic. 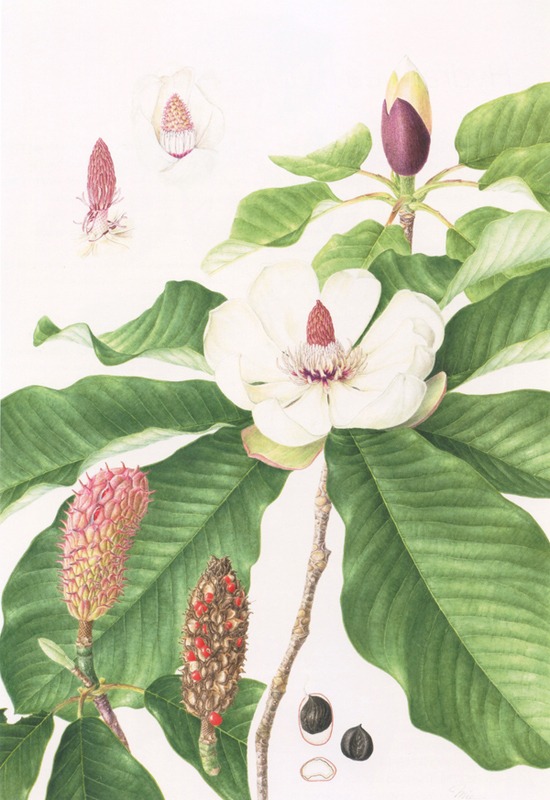 The Botanical Artists for Education and the Environment (BAEE) is pleased to announce that their book, American Botanical Paintings: Native Plants of the Mid Atlantic is now available to pre-order. The book, which was more than three years in the making, contains 60 reproductions of original paintings and drawings of plants and 40 original paintings of butterflies, moths, and other pollinators. 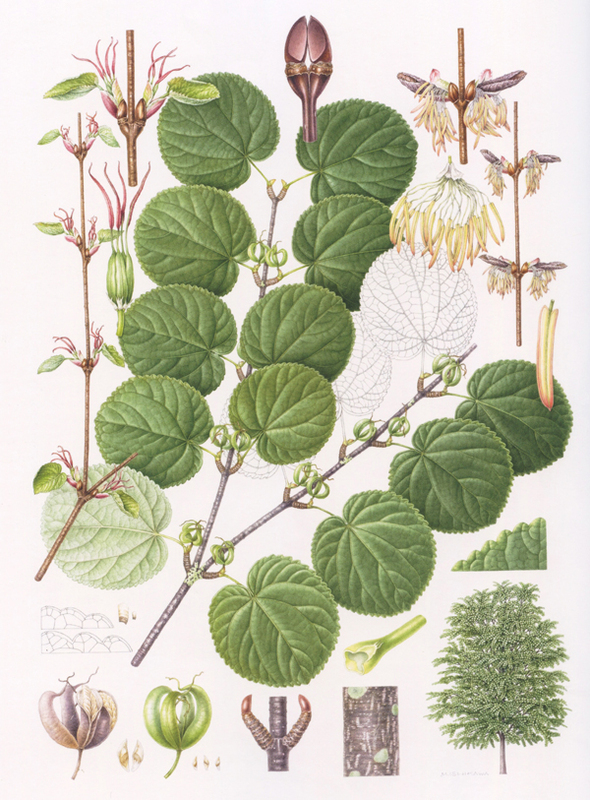 Each plant is briefly described with its habitat, and includes relevant information about the plant family and ways in which Native Americans or early settlers used the plants. For plants unsuitable for home gardens, their environmental importance is mentioned, such as food and habitat for birds and animals. Proceeds from the sale of the book will be used to support native plant education, conservation, and horticulture. 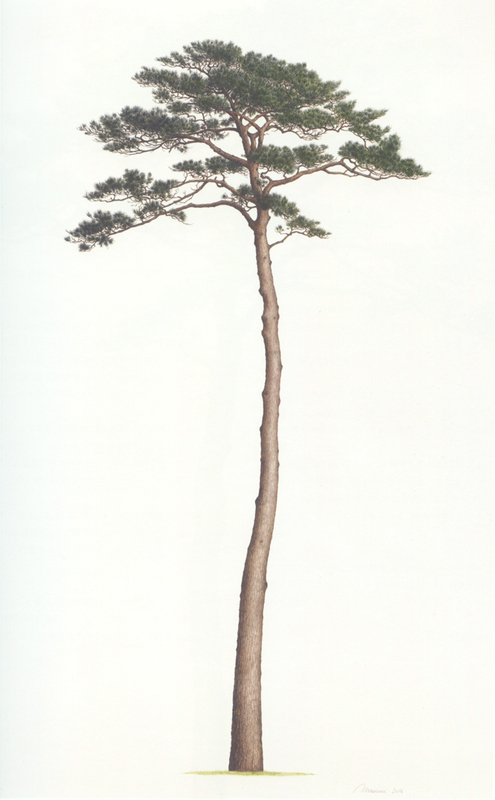 Publication costs are covered by donations, including a grant from the American Society of Botanical Artists (ASBA), for which BAEE is most grateful. For additional information about BAEE, please visit the website at www.baeecorp.org. This is a delightfully illustrated book, beautifully designed and with lots of variety in the choice of plant subjects. I admired the standard of painting and the fresh, appealing studies that will be attractive to both naturalists and gardeners. The U.S. Botanic Garden was thrilled to be a part of this book as it embodies what we know to be vital—our world is better and richer with fine botanical art, and the plants in our backyards, in our woods, and along the roadsides are amazing! Like the exquisitely illustrated floras from past centuries, this volume carries on a rich tradition of detailed and deftly created botanical artistry. Each painting portrays the abundance and diverse beauty of the natural world around us, from early spring ephemerals to the towering monarchs of our deciduous forests. 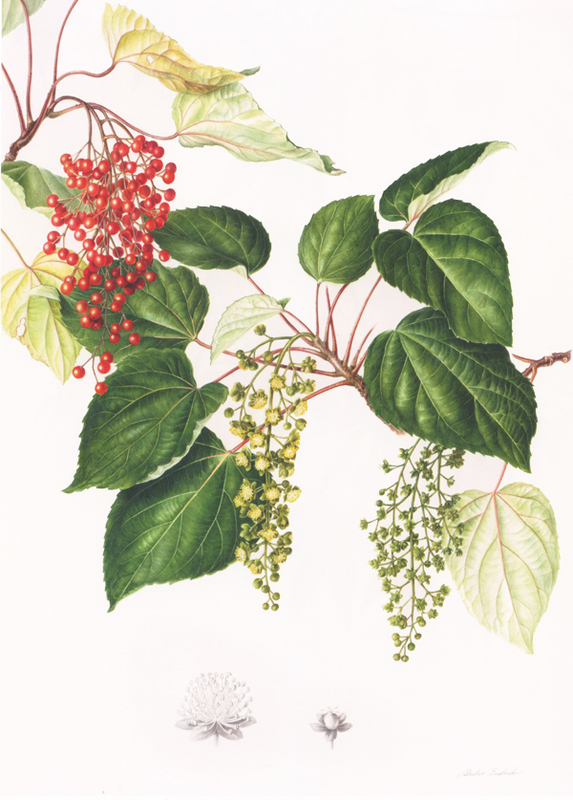 Botanical Artists for Education and the Environment (BAEE) is an incorporated 501(c)(3) Federal tax-exempt nonprofit in Virginia. The book is funded solely through donations. Any profits generated by the sale of the book will benefit nonprofit organizations that support native plant education and conservation. If you have questions, please contact Judy Rodgers.